London — As part of efforts to re-position the country's fashion industry and put it on the world map, the Lagos Fashion and Designers Week has, in collaboration with Selfridges, showcased Nigeria's fashion labels to the international community in London. 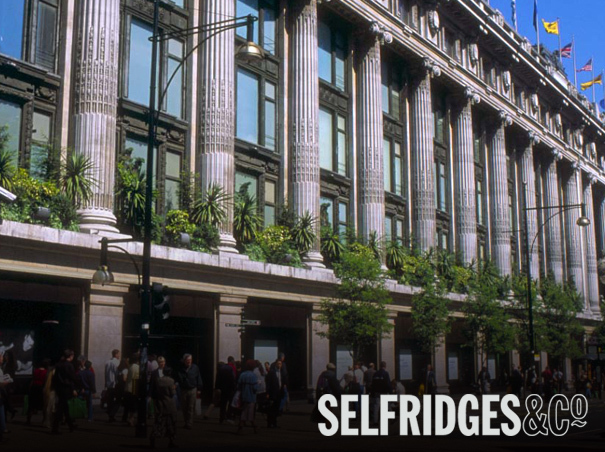 London-based Selfridges is one of the world's largest department stores, which has, for the second time in a row, been chosen as the largest department stores in the world, and the essence of its collaboration with the Lagos Fashion and Designers Week is to provide the necessary platform for Nigeria's fashion labels to witness international appreciation. The collaboration, which was christened Ndani, launched on December 1, 2012, offered collections of five key designers already well establsihed in Nigeria and showcased pieces from the first runway collections by new Nigerian designers chosen from the Young Talent Showcase at the Lagos Fashion and Design Week last October. Among the five main Nigerian designers which featured on Selfridges platform are Lisa Folawiyo with her label, Jewel By Lisa; Lanre Da Silva Ajayi, Eki Orleans, Odio Mimonet and Tiffany Amber, and the young designers are Agu Anumudu with his label Agu and House of Silk by Jennifer Adighije. Also, accessories designer, DOT, presented her ankara tote bags, while Ituen Basi presented the African Barbie inspired dolls. Commenting on the project, Omoyemi Akerele, Creative Director of Style House Files, stated: "This partnership with Selfridges signifies what Style House Files represents - moving beyond the runway and making an impact which will result in creating a financially viable model for creative growth in the Nigerian fashion industry."